Sterile butterfly valve is a new item on the basis of traditional butterfly valve, which was improved and specialized in the production about Pharmaceutical & The trade of Special sanitary standards. The prerequisite of design & manufacturing process is sanitation. 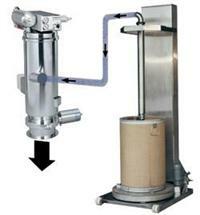 The operator can assemble and disassemble quickly, clean easily and according to the CIP demands completely. 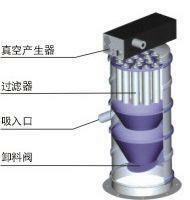 The feature is precise design, the spare parts are easy to replace, economical，convenient and suitable. Charging & Discharging can be finished at the same time. 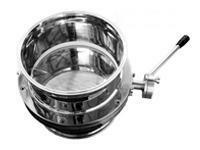 It is main used in pharmaceutical, foodstuff, cosmetics and fine chemicals industries. Apply to the vacuum and high pressure conditions. 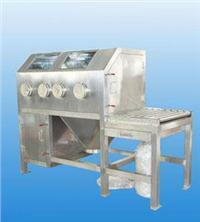 The production is designed and manufactured on the basis of GMP standard. 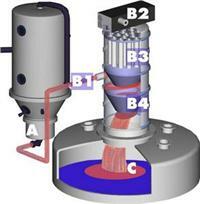 The disc sealing ring is meet to the FDA standard.